One thing I'm good at is looking in the fridge and seeing a meal I can create. One friend said to me once "You look at a cucumber and see 5 ways you can use it. I look at it and see a cucumber." Well, that's why I'm here! On this particular night, I had lots of veggies in the fridge, a few cans of beans, and a can of diced tomatoes. I always keep gluten-free pasta and chicken broth on hand so to me, that said soup. I cut up the onions, carrots and celery and sauteed them while I opened the cans of beans and diced some other veggies. In well under an hour, dinner was served much to the delight of my family on a chilly night. 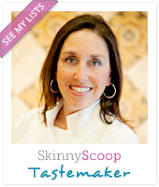 To learn how to make soup, check this blog entry. 1) Saute the onions, carrot and celery with seasonings. 2) Add broth, beans and any other liquid ingredients (for example, diced tomatoes) and simmer about 20-30 minutes. 3) You can cook pasta, grains or rice in the soup as long as there is enough liquid. Cook based on the amount of time it takes to cook the item (10 minutes for pasta, 20 minutes for rice, etc.). 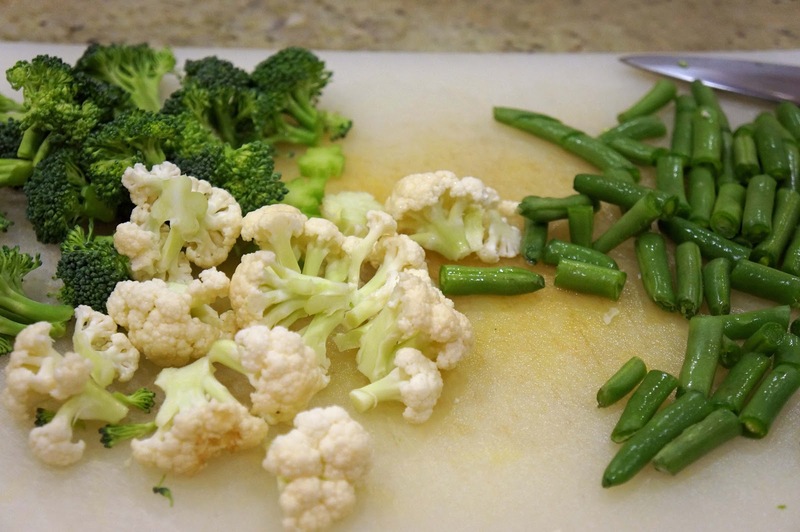 4) Add fresh vegetables like broccoli, beans or cauliflower during the last 5 minutes of cooking. Other harder veggies like sweet potatoes need longer to cook. Add them before. 5) Taste at the end to make sure there is enough salt. 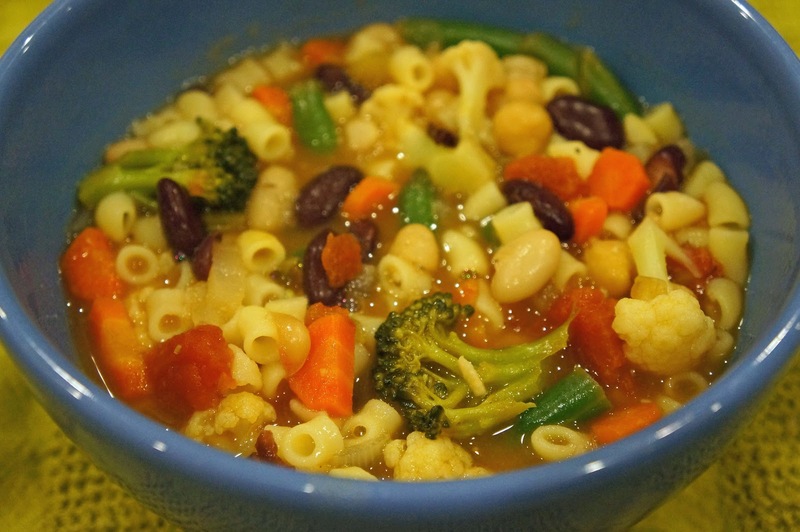 I suppose you can call this a minestrone soup but I like to focus on the extra veggies. Try this any night of the week. I think your family will love it and you! 1. Heat large soup pot to medium first. Add oil, then onion, carrot, celery, and seasonings. Stir once and cook, stirring only occasionally, making sure vegetables don’t burn but that they are browning. Continue cooking until the vegetables are golden and softened. 2. Add garlic and salt and cook for 1 minute. 3. Add broth, water, all of the beans, and diced tomatoes. Simmer 20 minutes uncovered. 4. Add dry pasta, rice or grain to the soup and cook until done (base additional cooking time on how long the item takes). 5. Add additional veggies and cook another 3-5 minutes or until the veggies are soft. 6. Top each bowl with grated Italian cheese and/or pesto. Enjoy!